The Office of Sustainability is led by Debbie Namugayi and is charged with leading the development, implementation and facilitation of comprehensive sustainability efforts, including program development and management, education and outreach, and campus-wide initiatives and programs that promote sustainability. Debbie has a M.A. 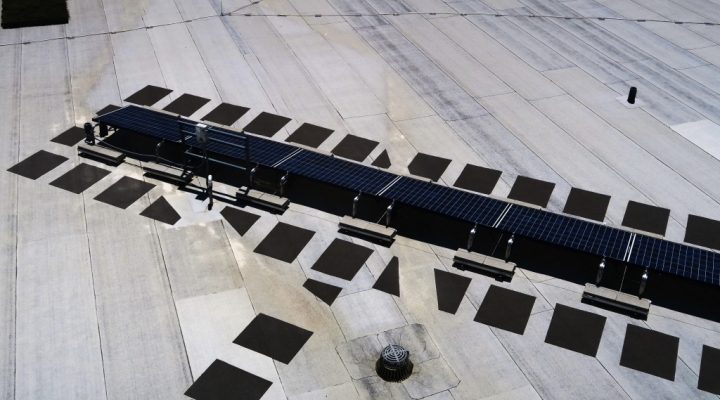 in Sustainability from Arizona State University and a B.S. in Environmental Science and Policy from the University of Maryland. 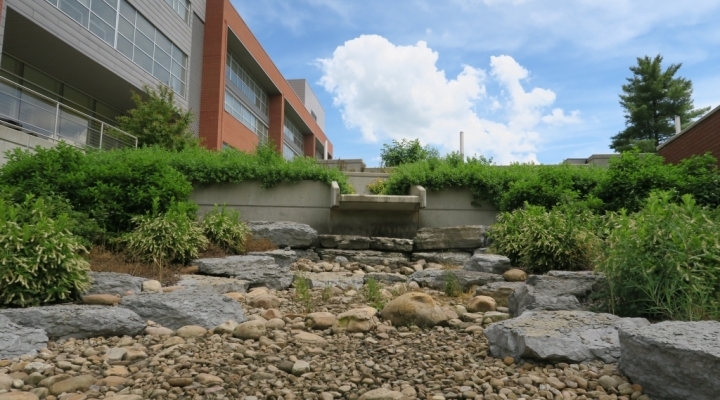 The Office of Sustainability is guided by the Office of Finance & Administration and partners with offices, departments, and divisions across campus to foster a culture of sustainability on EKU's Campus Beautiful. -Click here to read more about Debbie's role as Sustainability Manager. 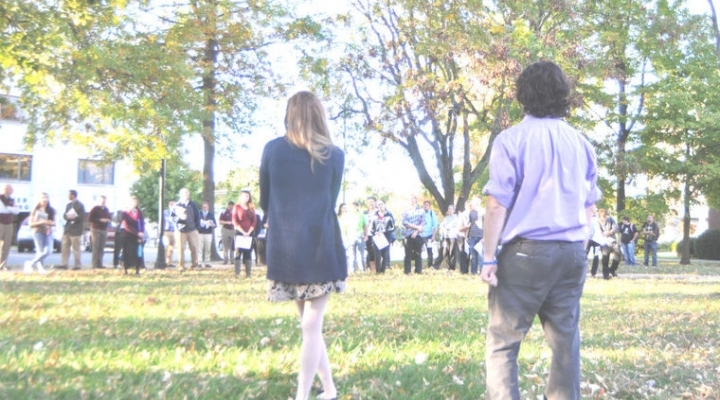 -Click here to learn more about the RESC's purpose & how to get involved! 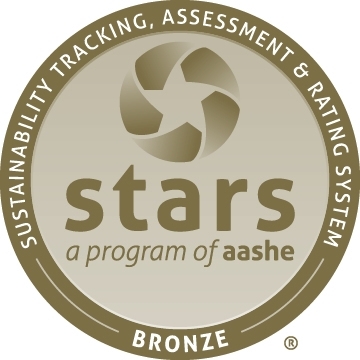 EKU is a member of the Association for Advancement of Sustainability in Higher Education (AASHE) and has been recognized as a STARS Bronze STARS Institution. 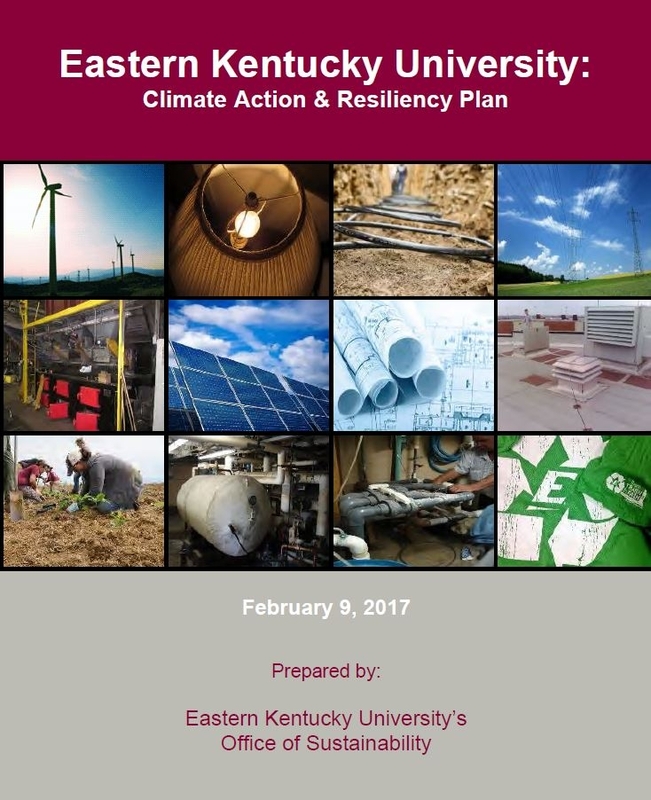 Any current or former faculty, staff, or student with a valid e-mail address ending in "eku.edu" can create a personal profile on the AASHE website, and access many helpful resources and models of best practices in sustainability from other institutions. 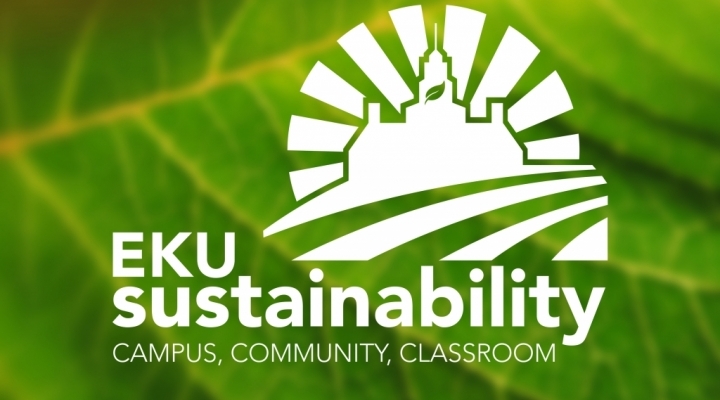 This website is edited and maintained by the Office of Sustainability. If you have a news story, sustainability idea, or upcoming event, please contact us.